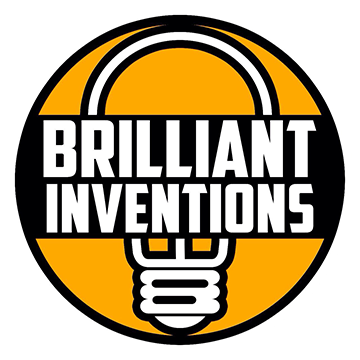 Sharpshirter creates fun and unique products such as shower curtains, tees, art prints, and more! Each design is filled with personality and some are just amazingly funny. 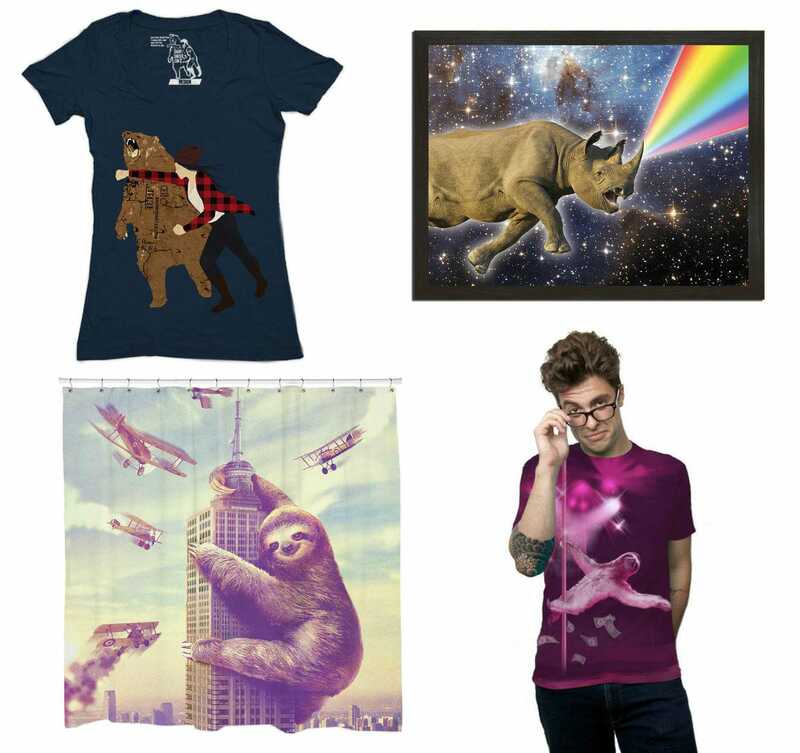 If you like sloths, they have a ton of sloth-related items such as the stripper sloth shirt or the slothzilla shower curtain that you can see in the image above. They have something for everyone! Go grab a present for someone close to you and grab something for yourself as well. 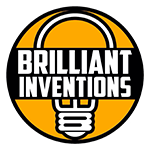 Use the coupon code BRILLIANT15 to get 15% off of any of these four items! This code only lasts until the end of September 2017.